In recent years, the national and international scene was dominated by unjustified attacks against palm oil. This smear campaign caused several changes in the formula of many food products. 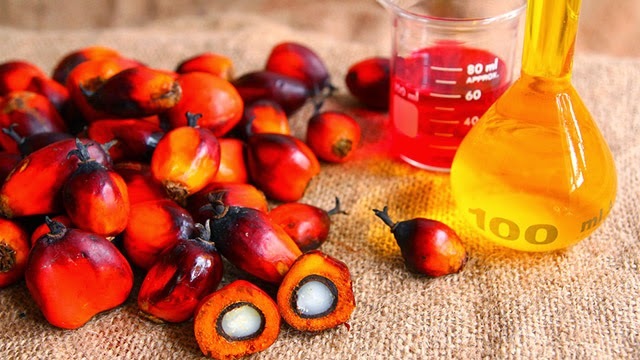 One of the main issue was the refining process of raw palm oil that could lead to the formation of contaminants. However, a new study confirms that the formation of these contaminants, after the refining process, does not pose a risk for the consumers. In recent years, the national and international scene was dominated by unjustified attacks against palm oil. This smear campaign caused several changes in the formula of many food products. One of the main issue concerns the refining process of crude palm oil for food and other usages. Industrial refining process of crude oils is used to produce the vast majority of vegetable oils. This process can lead to the formation of certain contaminants such as 3-MCPD, 2-MCPD and glycidol esters. Processing oil at high temperatures (>200°) raises the probability of forming contaminants (both in palm and other vegetable oils). This implies that healthiness and product safety depend on the type and quantity of contaminants that are formed during the refining process. The research group of Food Chemistry, coordinated by Professor Alberto Ritieni of the Department of Pharmacy of the University of Naples “Federico II”, published an article titled “Direct determination of 3-chloropropanol esters in edible vegetable oils using high resolution mass spectrometry (HRMS-Orbitrap)” in the international magazine “Food Additives & Contaminants: Part A”. The study analyzed a number of refined edible oils, consisting of mixed seeds, peanuts, corn, sunflower and palm in their 3-MCPD ester content. From the analysis of these commercial samples, the concentration levels of 3-MCPD diesters are between 0.106 and 3.444 μg g-1. Total monoesters value is between 0.005 and 1.606 μg g-1. The study concludes these samples confirm that for Italian consumers of vegetable oils these contaminants do not reach concentrations that are in any way risky to health. Read University of Naples’ press release (in Italian).